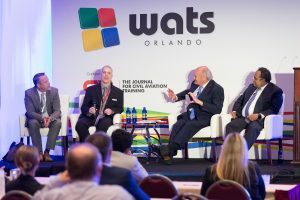 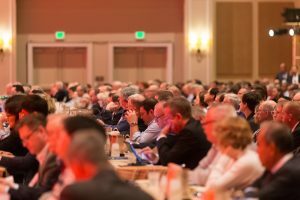 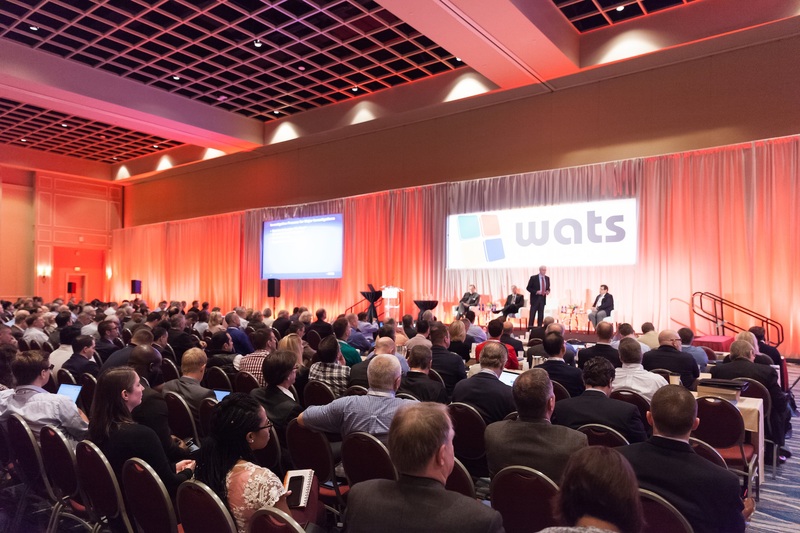 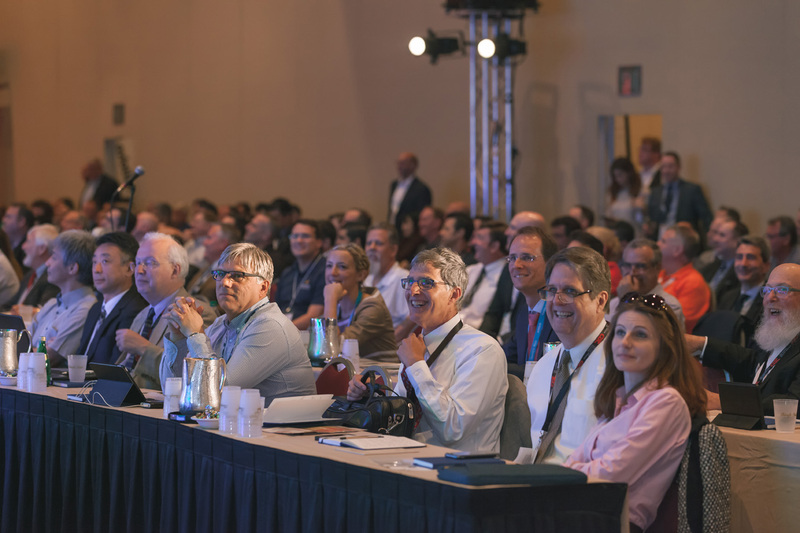 The World Aviation Training Summit (WATS) is the world’s largest gathering of aviation training professionals serving airlines, regulators, training providers and the training industry. 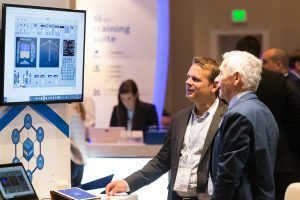 The event brings together over 1,200 industry professionals from 50 countries to learn, discuss and exchange views on the latest training practices and solutions for pilot, cabin crew and maintenance training. 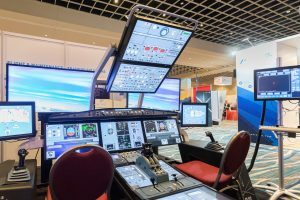 The event also encompasses the leading simulation and training exhibition for the airline industry, where over 80 exhibitors will be in attendance, all showcasing the latest services and technologies to improve operational safety and efficiency. 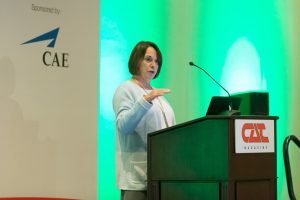 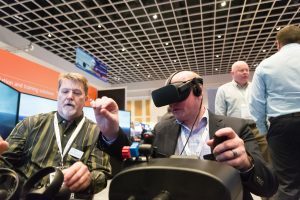 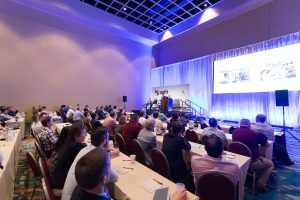 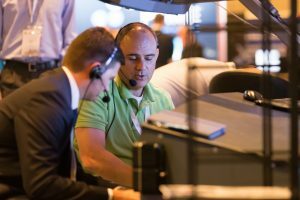 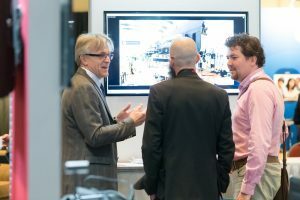 Hear from over 100 leading subject matter experts as they deliver the latest training and simulation insights from around the world. 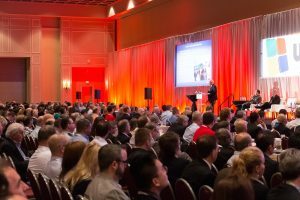 Discover new methodologies and applications that will enhance your training needs and deliver greater ROI. 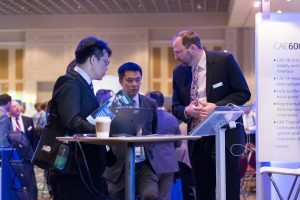 Network with over 1,200 industry professionals from 50+ countries. 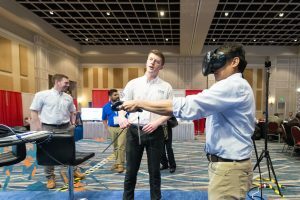 Meet key industry suppliers that will provide solutions to your current and future training needs. 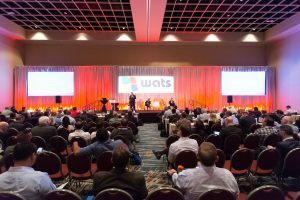 WATS offers a relaxed yet professional environment conducive to developing new and building existing business relationships. 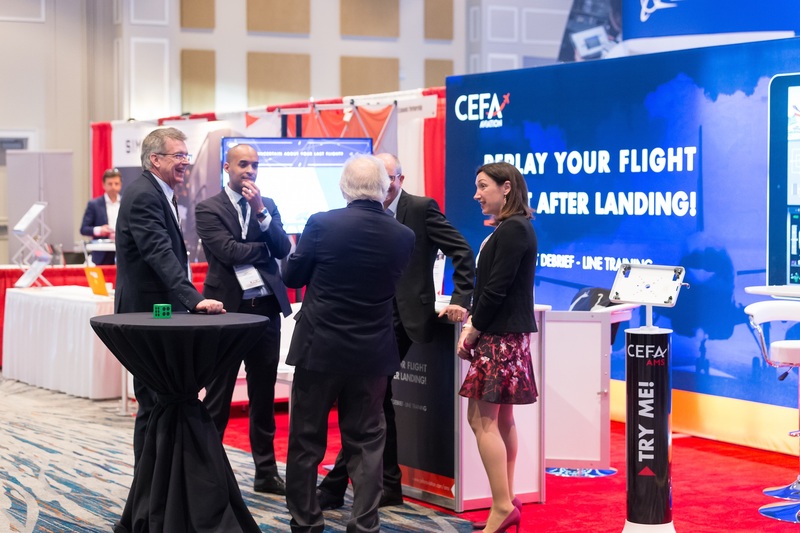 The event offers unrivalled opportunities to meet with your peers from the senior echelons of the international airline training community, to discuss the latest training issues and consider and learn how others have addressed and resolved these scenarios.